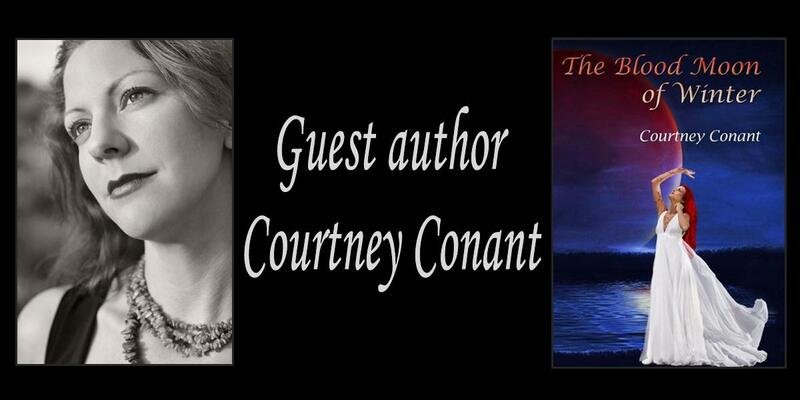 Please welcome today's guest author Courtney Conant! Courtney is the author of The Blood Moon of Winter . Courtney: I started writing around the age of four. I was instantly drawn to it from almost the moment that I began reading. Something about the written word made me feel motivated. Writing seemed almost a necessity for me. I hit a major road block in my writing when all that I had written for over fourteen years was burned down in a house fire. It took almost ten years for me to get back into the swing of things. The first thing that I wrote upon the break of my writer’s block was this novel! Courtney: It was purely by accident. I was always a fan of the genre but had never tried writing it. I started writing my novel, only knowing the opening sentence. The novel just sort of wrote itself and turned into what it is today! Courtney: My new novel is very unique. I've received amazing feedback and all reviewers/readers have stated that it is nothing like any novel they have read before. Most stories have been told over and over again, only in different ways. I wanted to keep things different. I wanted to be myself and tell a story that would make the reader think and keep them guessing. It is definitely a page turner! 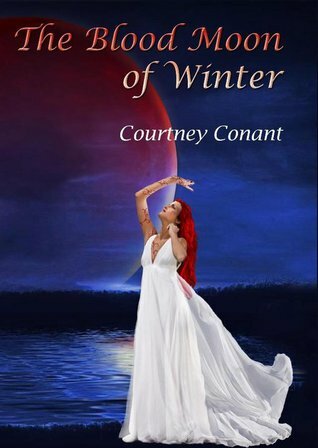 The Blood Moon of Winter by Courtney Conant. Upon the discovery that the world in her dreams is actually real, Lilyana is torn by indecision. She is the only one who can save the dying land of Makayra. Yet, to do so, she must leave all she has ever known. She must choose whether her new found love is enough to keep her from performing a duty that has been thrust upon her. Playing the role of Goddess might be more than she bargained for. To learn more about Courtney Conant and her books, please visit her website. Great interview. I'd have to wonder the same if you could retain memories from both places in bilocation. Would be very cool. :). Its been added on Goodreads.